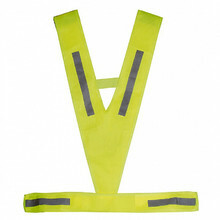 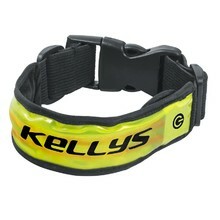 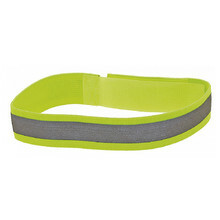 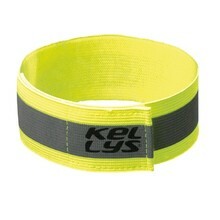 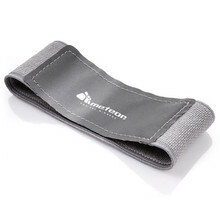 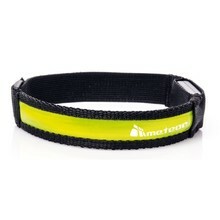 Reflective bands and vests are an important part of every cyclist’s equipment. 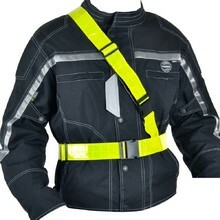 They significantly increase the rider’s visibility, especially in difficult visibility conditions. 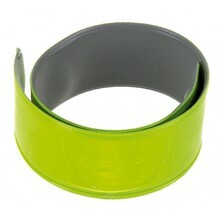 You can choose from various types, sizes and colour designs. 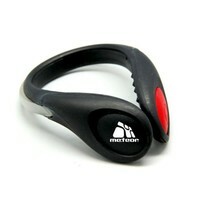 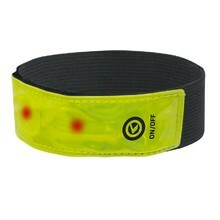 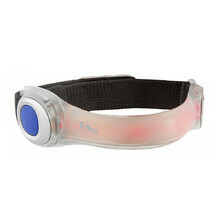 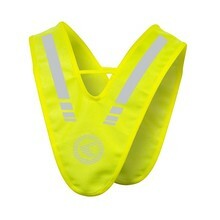 LED backlit, Velcro closure, basic safety feature for pedestrians and cyclists. 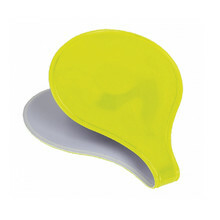 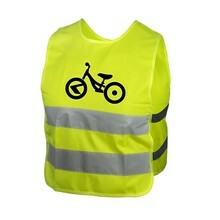 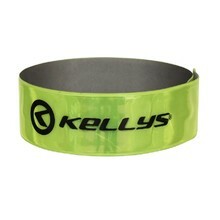 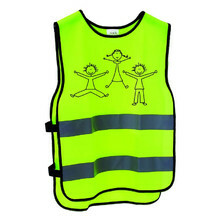 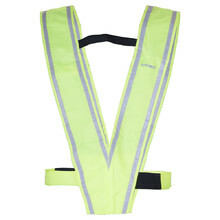 Children’s reflective component, universal size, high visibility, easy wearing.